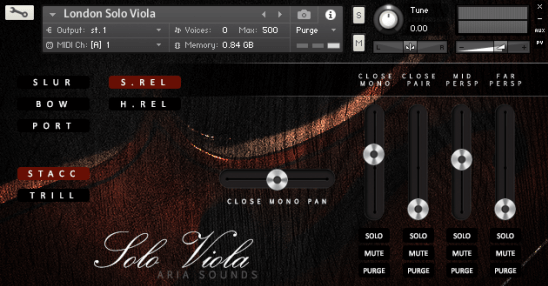 The most realistic violins are Virtuoso Violin - a library for Kontakt 5 +. We tried to cover as many possible sounds of the violin as possible, resulting in a huge list of articulations, which you can see below. 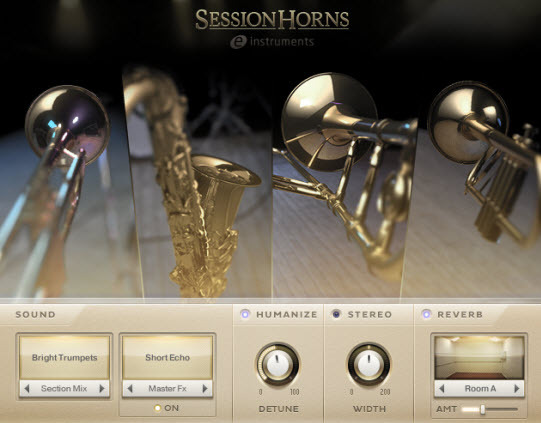 We even specially sampled slurred, bowed and fast legato, so you can correctly and realistically execute various passages. 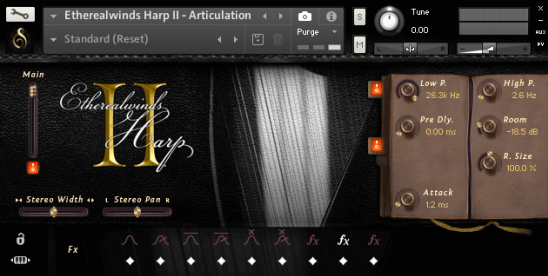 Simple Sam Samples - Signor Paganini is the ultimate Solo Violin having articulation: Staccato / Spiccato library. 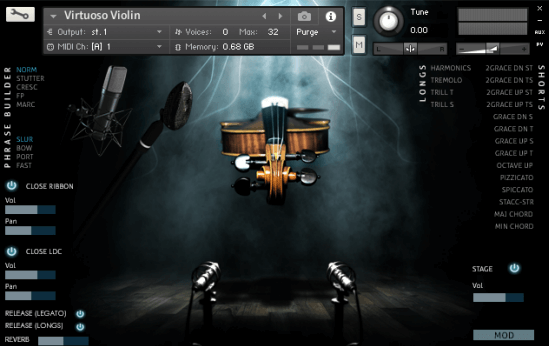 Excellent solo violin. 13 layers of velocity. 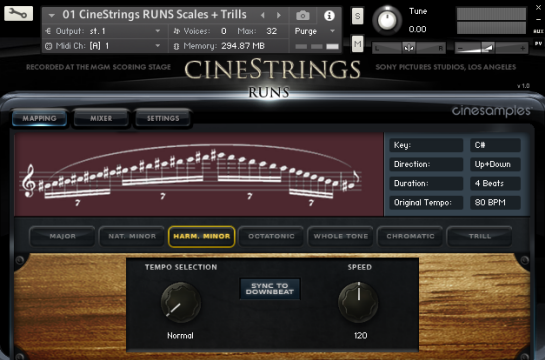 Ideal for film music and classical works. 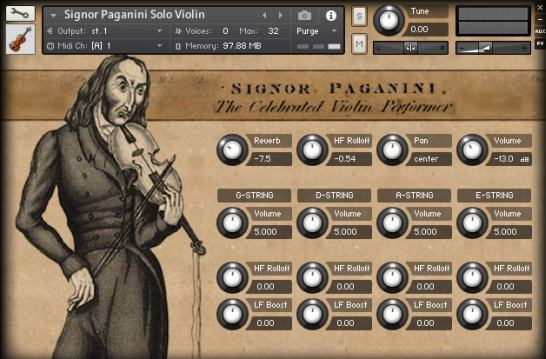 Designed by an Emmy Award-Winning team, Signor Paganini defines a new level of realism in virtual solo string instruments.